Interested in pursuing a career at EA? Our internship program provides great opportunities for students to start and grow their career, while cultivating their passions along the way. 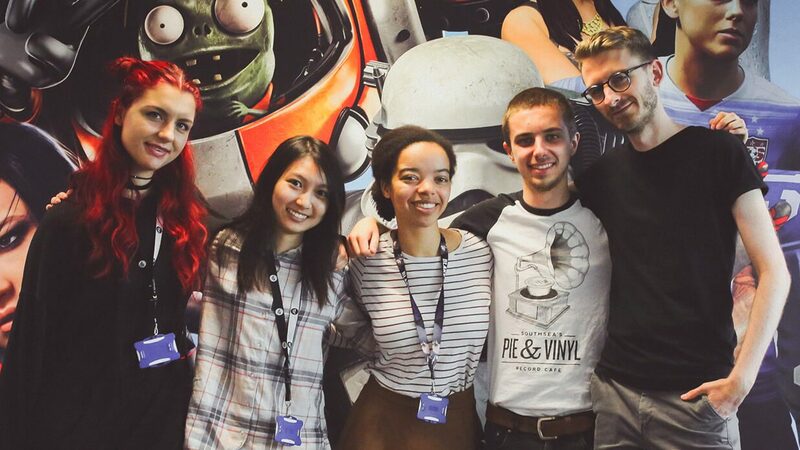 Interns at EA come from a variety of backgrounds and experience levels and have a diverse range of stories to tell. Read about Jade’s here.